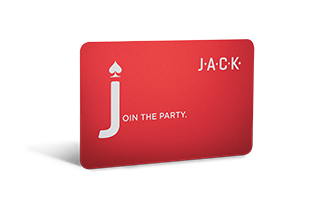 Simply earn 1,000 500 JACK Points OR play 1 hour of poker OR 30 minutes of table games and receive free parking. As always, you keep the JACK points. Print your parking voucher before exiting the casino. 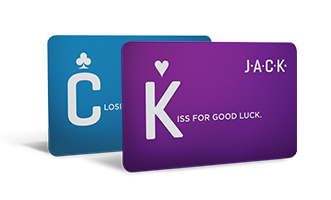 Simply earn 500 250 JACK Points OR play 1 hour of poker OR 30 minutes of table games and receive free parking. EXCLUSIVE MEMBERS ALWAYS ROLL FOR FREE. C & K members may print a free parking voucher or show ID upon departure. 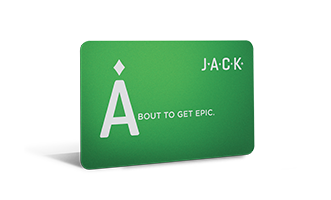 MONDAY – FRIDAY: Park by 10am and exit by 6pm to receive a $10 rate for the day in the JACK Casino Garage. Additional charges may apply after 6pm. Parking charges are for a license to park only: no bailment is intended or created at this self-park facility. Guest will need to visit a parking kiosk (located in the Welcome Center) to print off a validation voucher (before returning to their car).